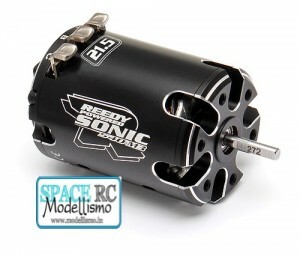 Reedy’s Sonic 540-M3 brushless motors are now also available in short stack 10.5T and 21.5T variants. A competition-proven short stack stator, wound with pure copper magnet wire and low-resistance collector rings, walks the edge of legality in exchange for maximum power output and RPM. 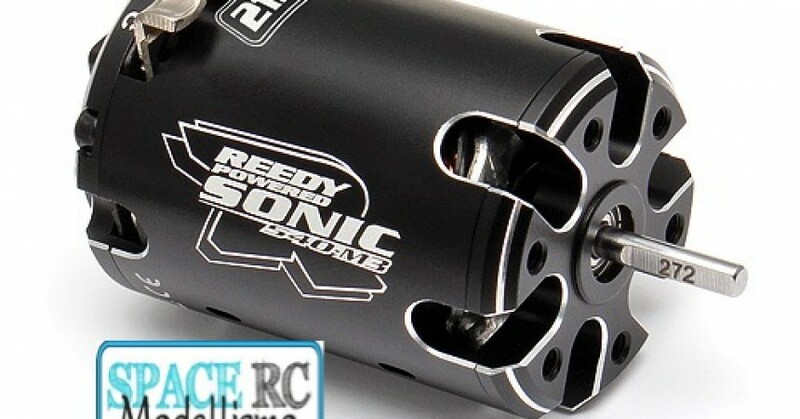 Despite being designed for 1S applications, short stack motors can, under the right circumstances, create a power advantage in 2S applications such as Formula and 4WD GT classes. Like all 540-M3 motors, these new models feature a three-piece, CNC-machined can to reduce weight while improving airflow, component fit, and bearing alignment. Heavy-duty silver-plated solder tabs reduce resistance, feature a cupped profile to aid soldering, and are well supported to prevent internal connections from fatiguing over time. A balanced, high-strength sintered rotor provides fade-free performance thanks to improved manufacturing processes. Both models meet ROAR, EFRA, and IFMAR specifications.